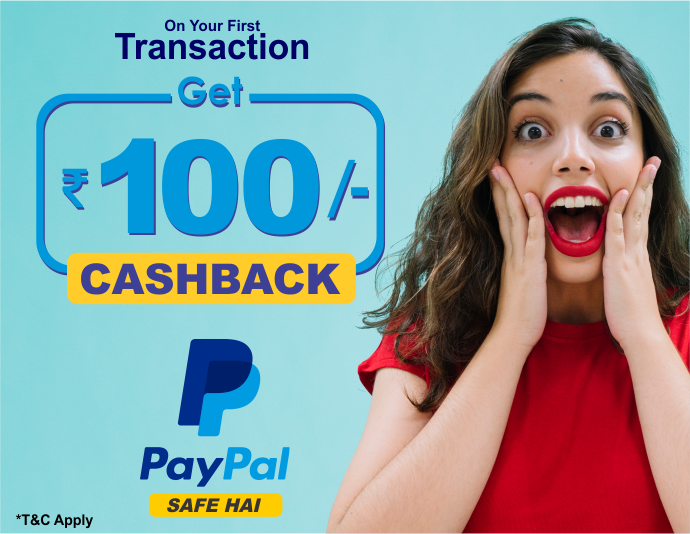 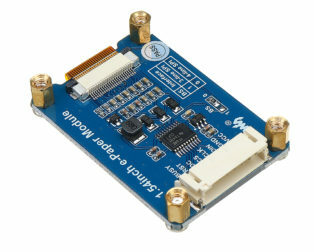 Purchase this product now and earn 44 Robu Points! 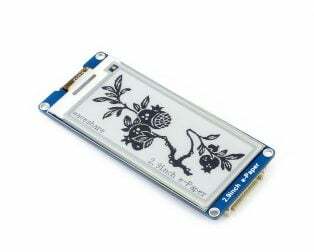 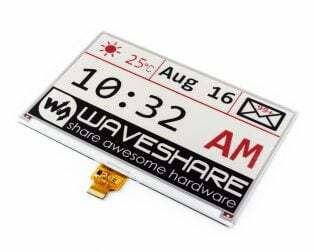 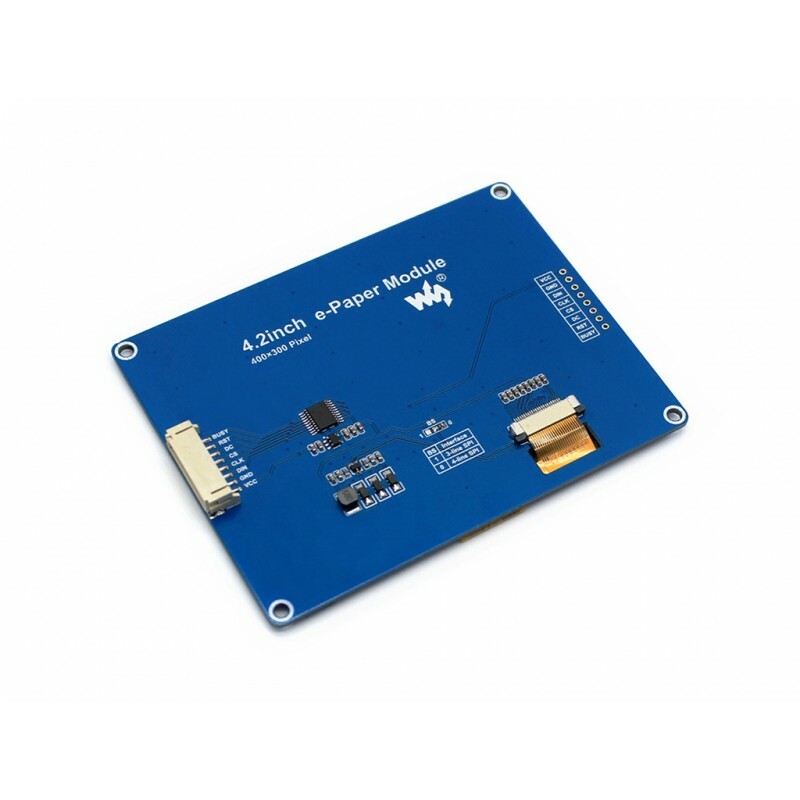 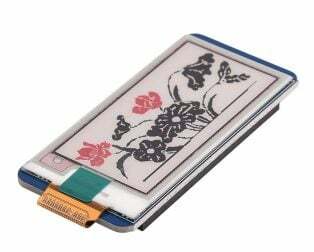 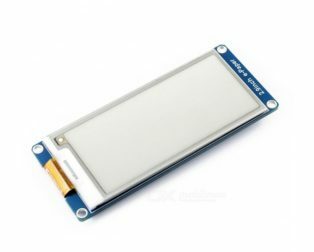 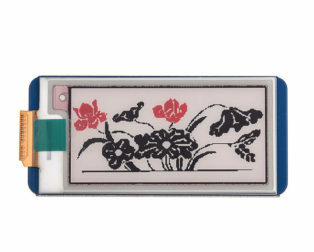 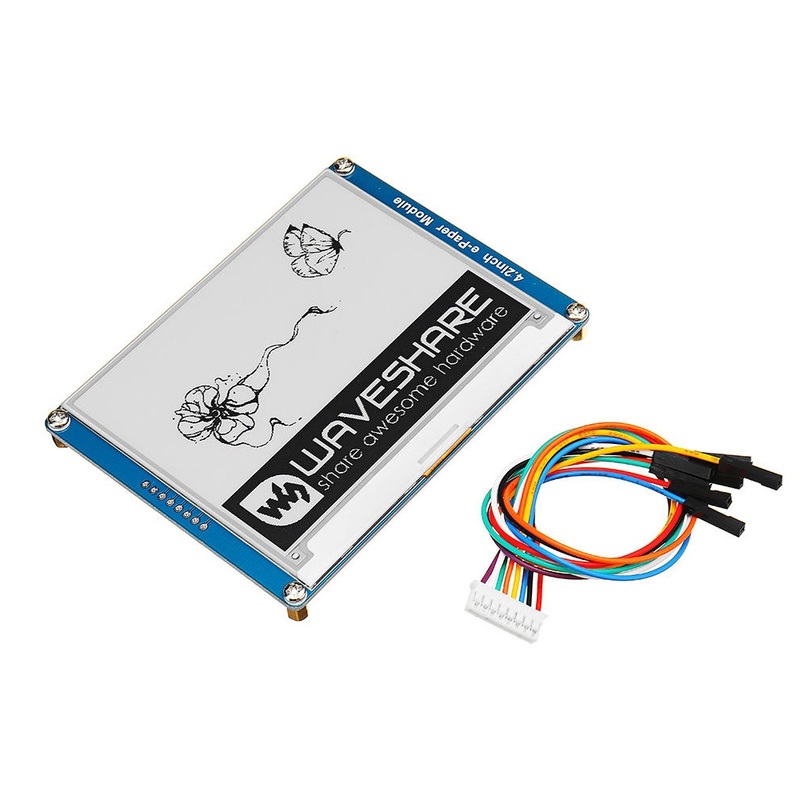 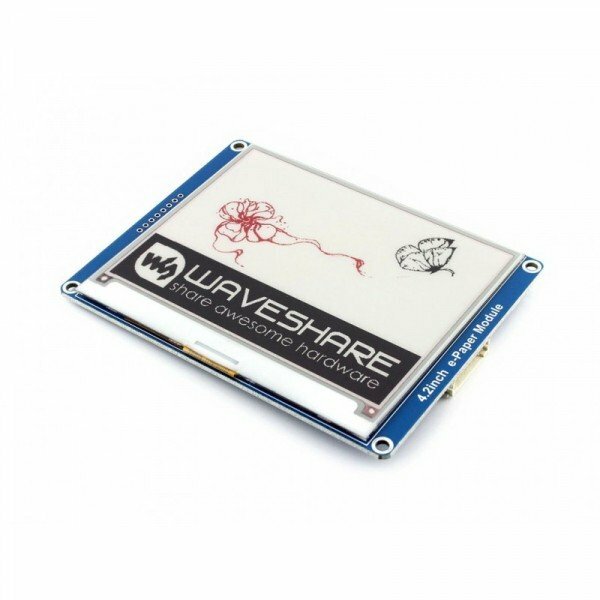 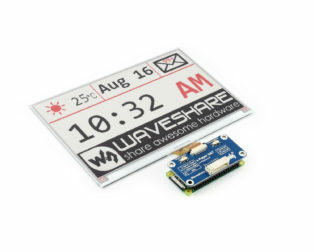 4.2-inch e-Ink Paper Display Module with SPI Interface is an E-Ink display module, 2.9inch, 296×128 resolution, with an embedded controller, communicating via SPI interface, supports partial refresh. 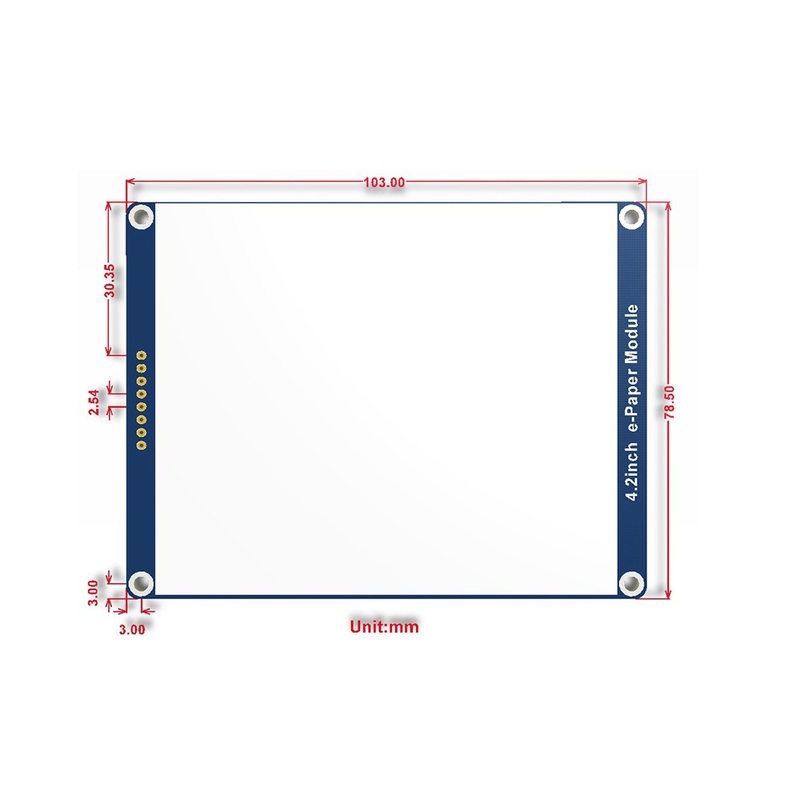 Due to the advantages like ultra-low power consumption, wide viewing angle, great effect under sunlight, it is an ideal choice for applications such as shelf label, industrial instrument, and so on.